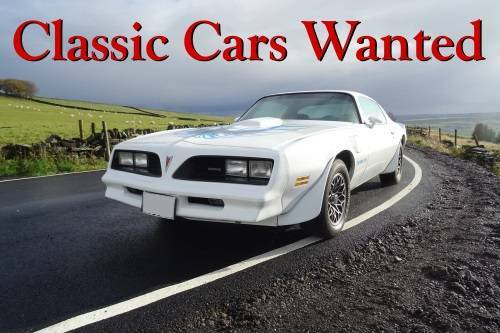 Pontiac Firedbird Wanted. Immediate Payment. Nationwide Collection. 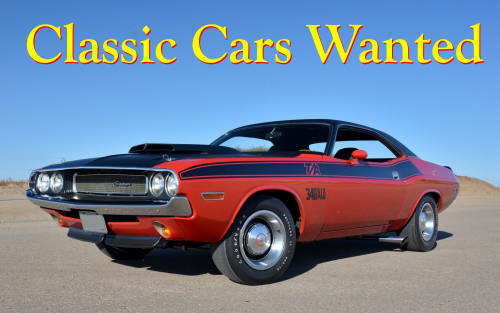 Do you have a Classic Car for sale? 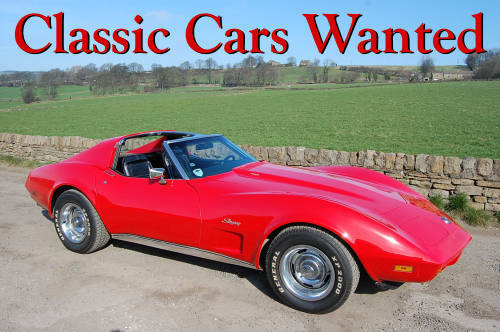 We are always looking to buy British, European, and American classic cars, and we will consider any make and model. 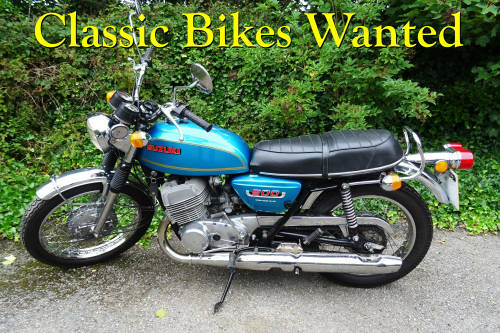 We are conveniently based in Sheffield in the middle of the UK, so we are easily able to travel nationwide to view your classic car. 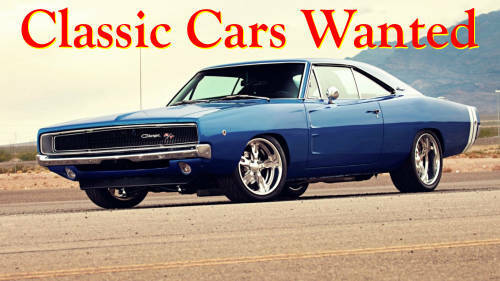 Our experienced engineers will appraise your vehicle and make you a genuine offer based on the car's age and condition. 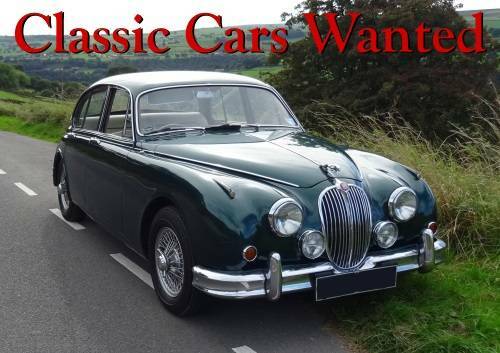 We can then arrange for the transportation of your classic car on our covered trailer.